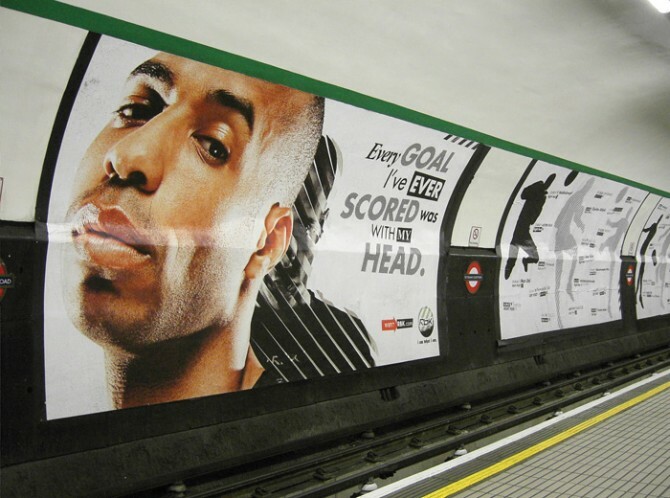 We worked with Reebok to re-launch their football collection with a visual language governing print, product, launch events and digital communications. 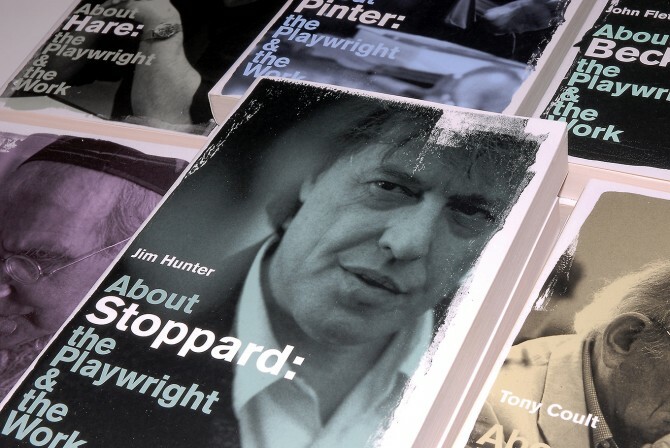 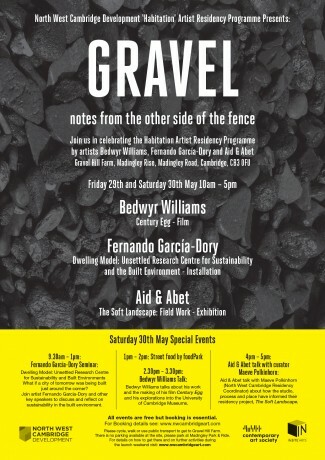 We worked with artists David Kefford and Sarah Evans (Aid & Abet) on a new identity and website. 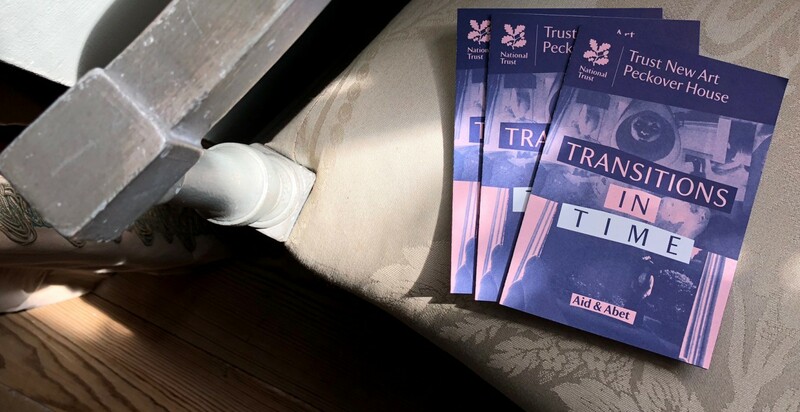 Other collaborations include a brochure and event graphics for their current National Trust New Art residency "Transitions in Time" at Peckover House in Wisbech. 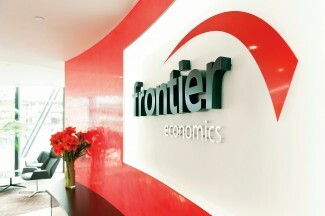 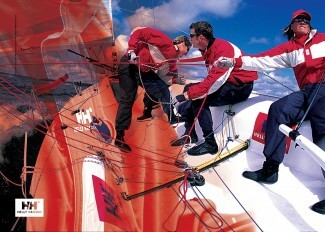 Comprehensive brand re-positioning for the performance clothing specialists. 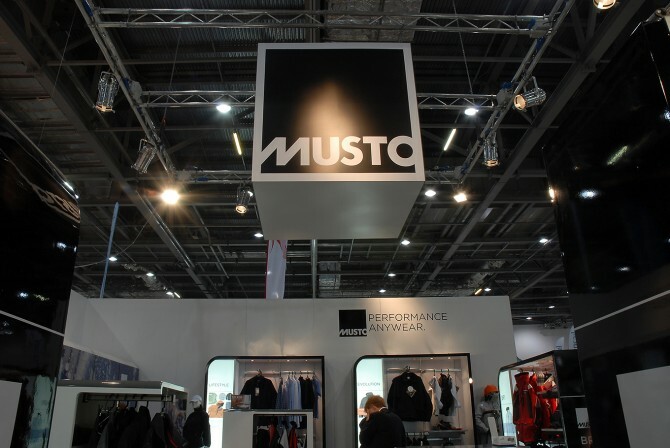 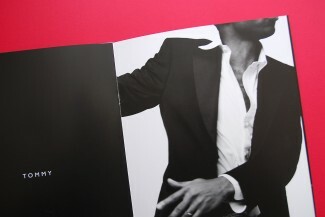 We worked with Musto to build an identity suited to lifestyle clothing markets. 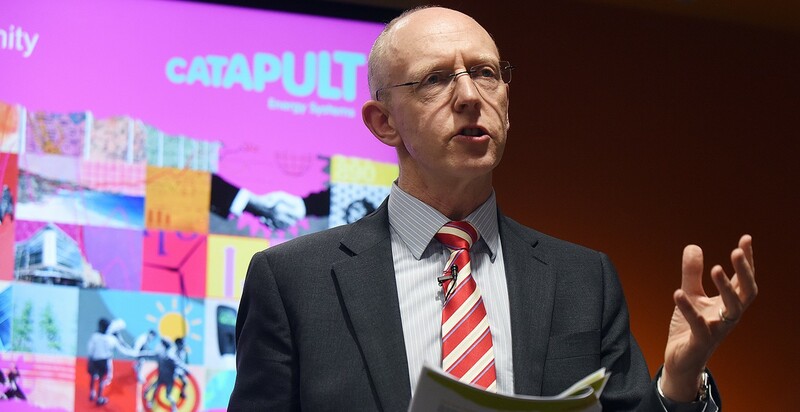 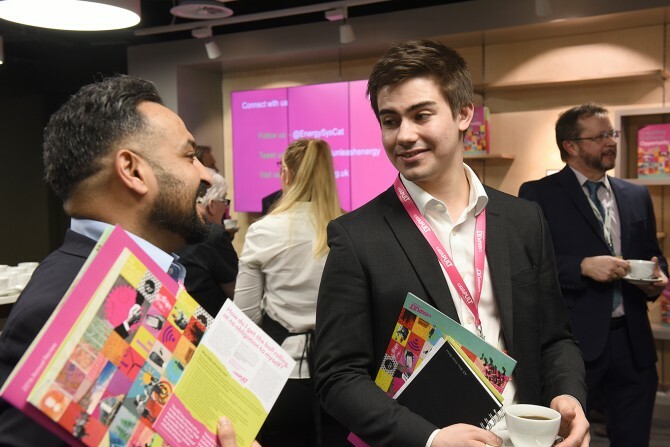 The Energy Systems Catapult is part of a network of world-leading centres set up by the government to transform the UK’s capability for innovation in specific sectors and help drive future economic growth. 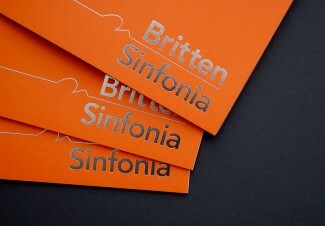 Apropos- designed a new identity to help the Catapult better communicate with industry, policy makers and the general public. 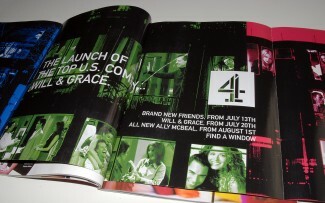 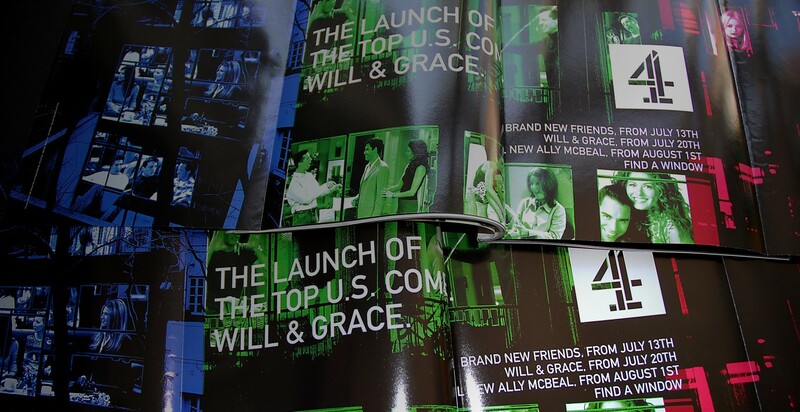 Working directly with the Marketing Dept at Channel Four television, we designed a magazine advertising campaign to promote the launch of Will & Grace along side new seasons of Friends and Ally McBeal.